So… where is this going? I have no idea, but here’s a brand new (red band!) 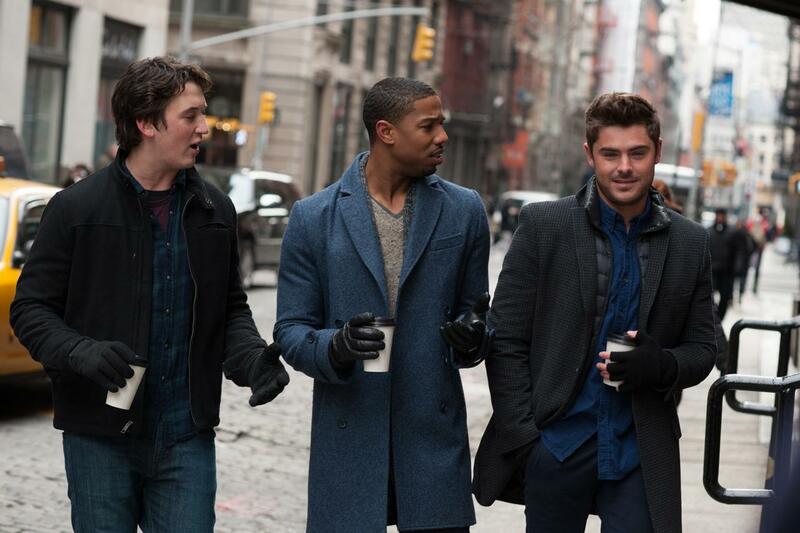 trailer for Zac Efron‘s upcoming comedy That Awkward Moment (previously Are We Officially Dating?) to explain some things. Head inside to check him out and let us know what you think! The movie has some pretty cool cast on board which, beside Efron, also includes Michael B. Jordan, Miles Teller, Imogen Poots, Mackenzie Davis and Jessica Lucas. That Awkward Moment opens on January 31st, 2014. As usual – click on these pics to enlarge & make sure you stay tuned for more awkward updates! Reproduction without explicit permission is prohibited. All right reserved. Photos & certain artwork used on MovieProNews are copyright protected and are the property of their respective owners. & other trademarks used herein are the property of their respective owners. 127 queries. 0.092 seconds.